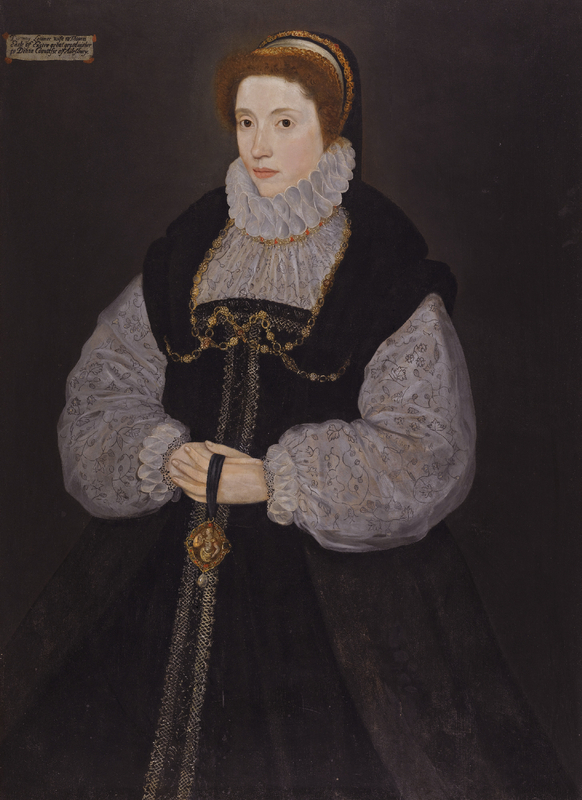 This entry was posted in Life as Queen (1543-1547), Life before 1543, The Dowager Queen Katherine (1547-1548), The Family of Katherine Parr and tagged 3rd Lord Latimer, 4th Baron Latimer, 4th lord latimer, Baron Latimer, Countess of Exeter, John Neville, Lady Latimer of Snape, Latymer, Lucy Somerset, step-children of katherine parr, step-son Katherine Parr by tudorqueen6. Bookmark the permalink. Typo? In the section “Ancestry”, second paragraph, did you mean to say, ‘Latimer’s wife was the granddaughter of the 12th Earl…’ rather than Latimer’s mother? Also…I’m a little confused in following the Bouchier family. “Bouchier was a granddaughter of Sir William, 1st Count of Eu…” is this her paternal or maternal grandfather? 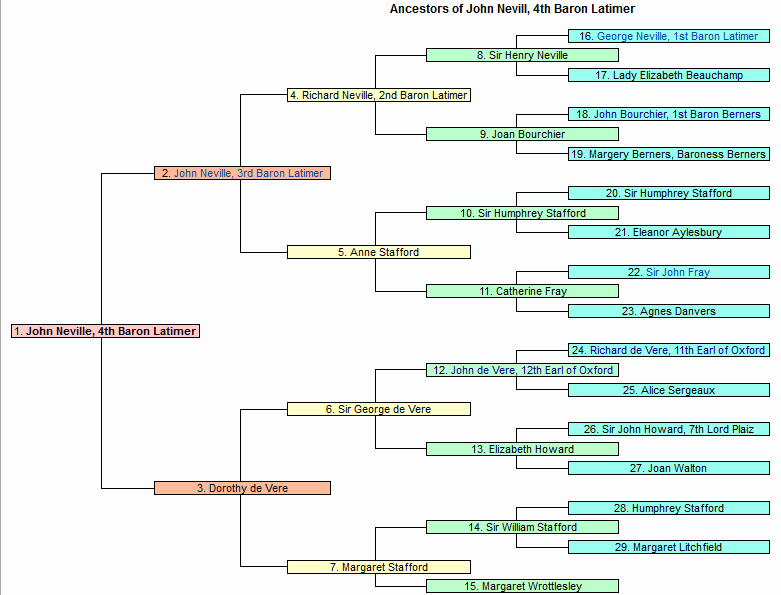 The ancestry section is for Lord Latimer, not Lady Latimer. Lord Latimer’s mother was the granddaughter of the 12th Earl of Oxford. 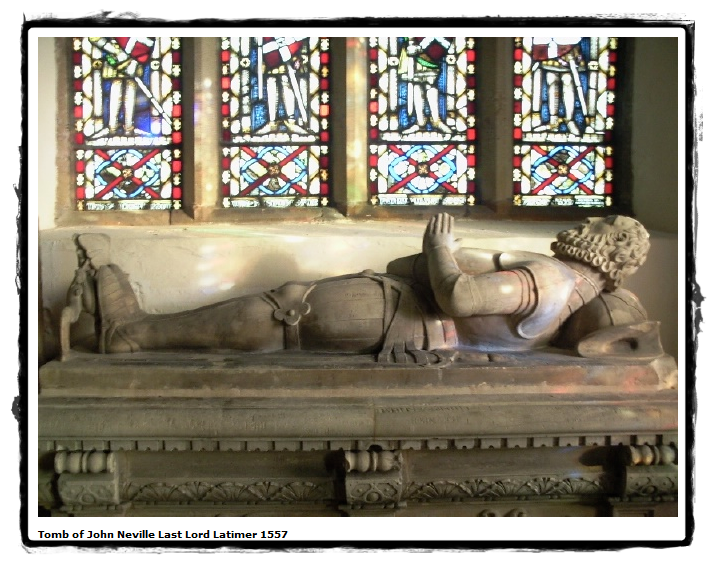 Bourchier was a part of Lord Latimer’s father’s lineage. 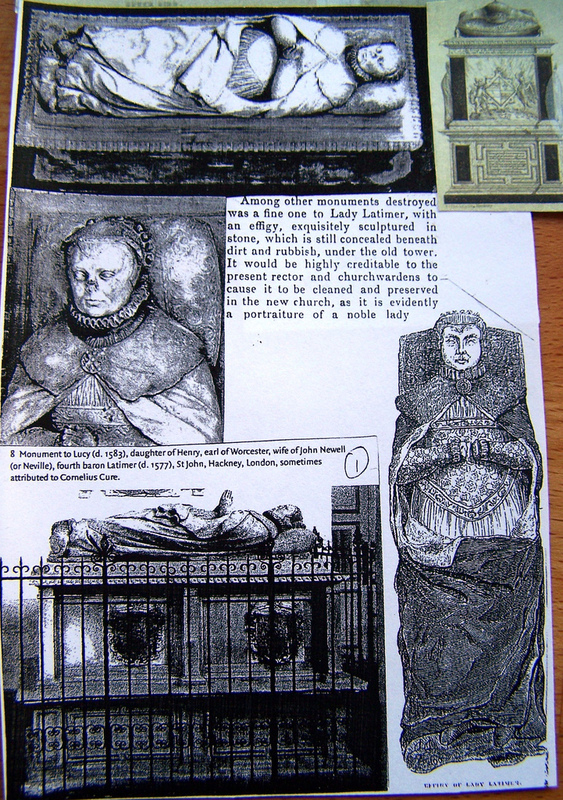 I’m trying to find the source of the posted page on Lucy Latimer’s tomb in Hackney Church. 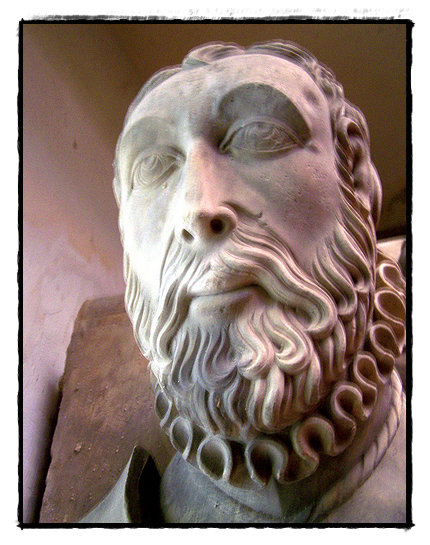 Is it from William Robinson’s History of Hackney? The info is from Robinson’s ‘History of Hackney’. However the picture seems to be a composite done by someone who pieces various photos together. Not entirely sure where they all came from. I can research more on that if you wish. Thank you so much for reading my blog. Your work has been a great inspiration and source for me in these blogs. I would very much appreciate it. I am in the process of preparing a new book for publication entitled, ‘Women’s Voices in Tudor Wills, 1485-1603: Authority, Influence and Material Culture’, and I mention Lucy quite a few times and would like to include the page as an illustration. I just need to find out where it comes from and who has the rights of reproduction. Your blog is great fun. Keep up the good work! Meg, you’re right that it appears to be a composite page. The photograph on the left in the center of her face would, I think, be the closest representation. If you can find that anywhere, let me know. Thanks. Of course. I’ll take a look tomorrow. I’m interested in your book now. So I am still looking. I have come up with some other links that may be of use to you. If you would like to email me it might be a better way to communicate. If you give me your email I will reply with mine. I have discovered that there is a photograph (Plate 95) of the monument in volume 5 of ‘An Inventory of the Historical Monuments in London’, published by HMSO but unfortunately there isn’t a copy of the book near me. How can I privately give you my email address? I’m not sure which is why I didn’t want to post mine openly either. Are you on Twitter? I could send you a direct message if you have a Twitter handle. Ok well I posted the link to where I found that collage.